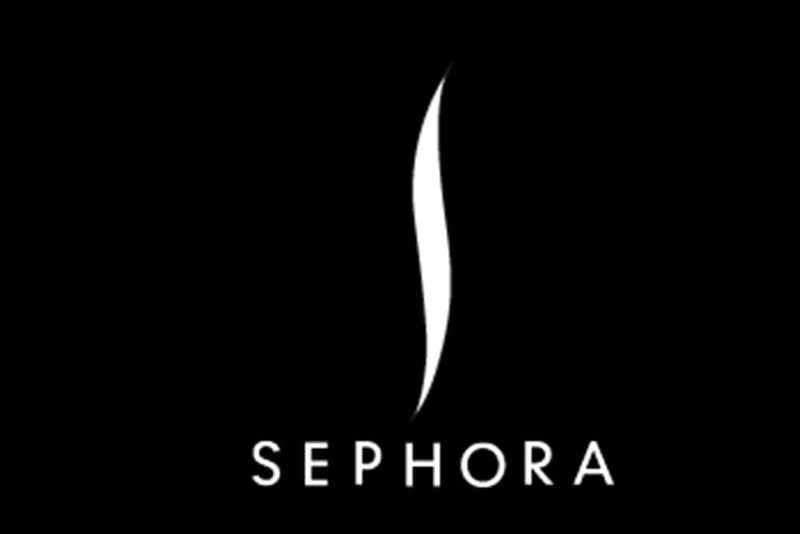 As Black Friday approaches, beauty lovers all over the country are anticipating the announcement of Sephora’s Black Friday deals. 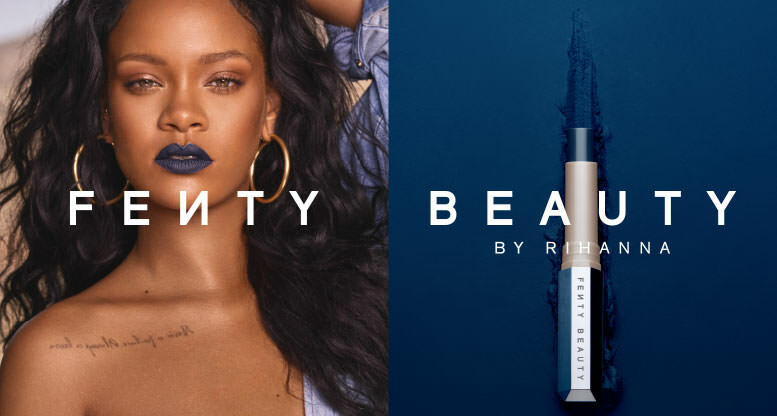 While the majority of the retailer’s sales are still under wraps, a few promotions have been revealed exclusively on the Sephora app. 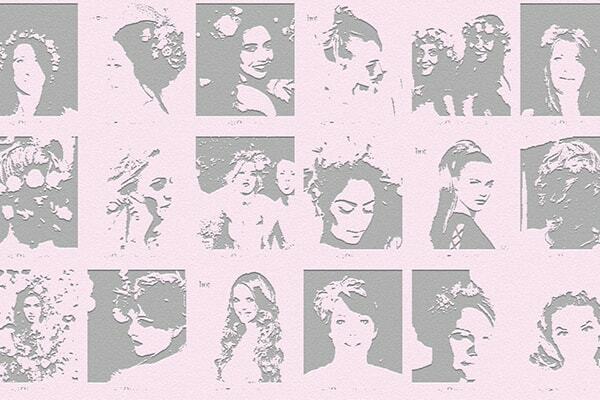 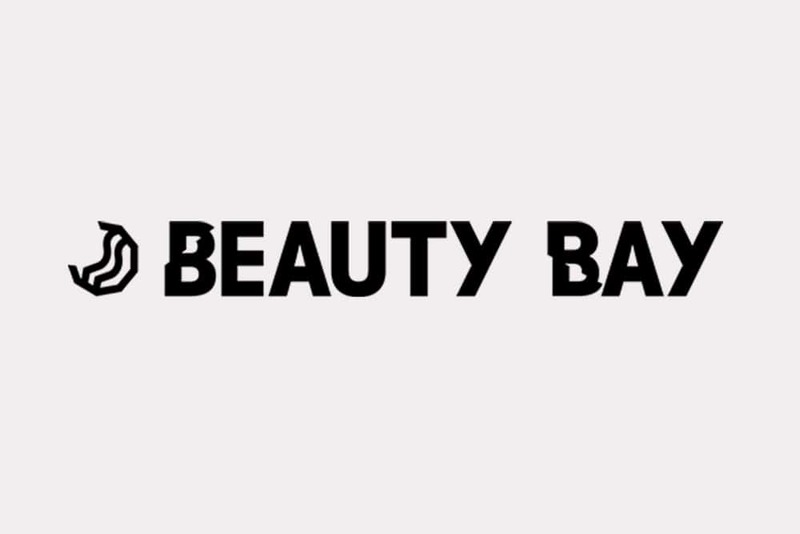 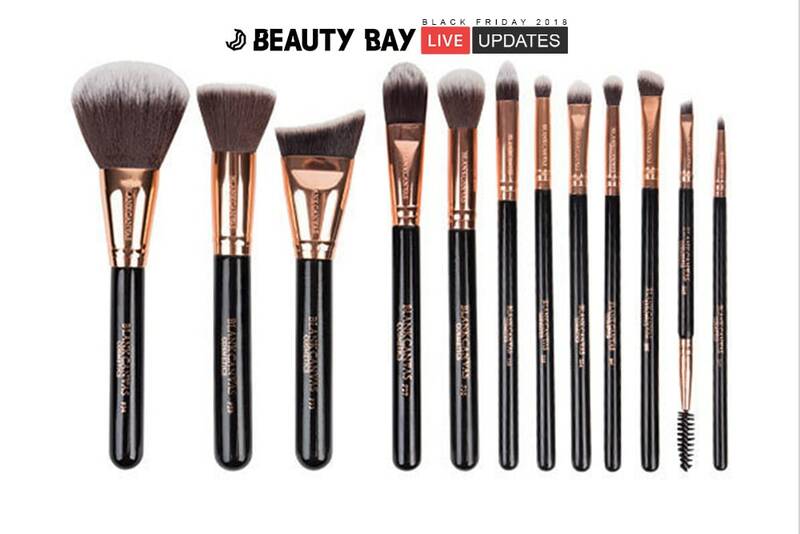 Beauty Bay’s 30% off until stocks last.